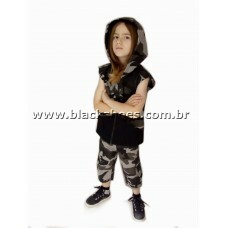 Shorts camouflaged, pocket detailsMANUFACTURE BLACK SHOESAVAILABLE IN SIZES2 T / 4 T / 6 T / 8 T / 1..
Black fabric vest with print detailsMANUFACTURE BLACK SHOESAVAILABLE IN SIZES2 T / 4 T / 6 T / 8 T /.. 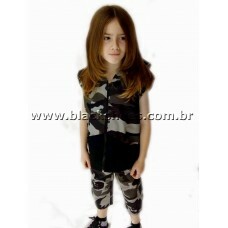 Camouflage vest with hoodMANUFACTURE BLACK SHOESAVAILABLE IN SIZES2 T / 4 T / 6 T / 8 T / 10 T / 12.. 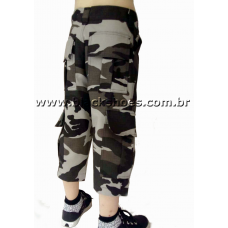 Camouflage Denim Trouser with side pockets.MANUFACTURE BLACK SHOESAVAILABLE IN SIZES 02 T..
Children's set, short + vestMANUFACTURE BLACK SHOESAVAILABLE IN SIZES2 T / 4 T / 6 T / 8 T / 10 T / ..
Real leather ankle boot.MANUFACTURE BLACK SHOESAVAILABLE IN SIZES INTERNAL SHOE SIZE ..
Real leather mid-calf boot with buckles and Pentagram. MANUFACTURE BLACK SHOESAVAILABLE IN SI..
Real leather mid-calf boot with buckles. 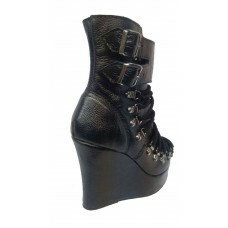 MANUFACTURE BLACK SHOESAVAILABLE IN SIZES ..
Real leather platform ankle boot with eyelet and buckle details. 12cm (4.8”) heel height. MAN.. Synthetic Vinyl Bag with adjustable diagnoal strapSize: Height: 23cm/9.2”; Length: 24cm..
Velvet Blouse with buckle detail on colar and front.MANUFACTURE BLACK SHOESAVAILABLE IN SIZESS - M –.. Wet Look Blouse with details eyelets and sleeves fishnet.MANUFACTURE BLACK SHOESAVAILABLE IN SIZESS .. Wet Look Blouse with sleeves “bell” and details of eyeletes behind.MANUFACTURE BLACK SHOESAVAILABLE .. 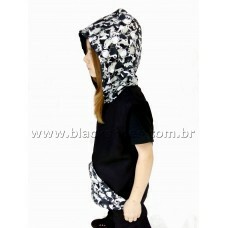 Wet look Blouse with fishnet details and eyelets.MANUFACTURE BLACK SHOESAVAILABLE IN SIZESS - M – L..